Please join the community of over 500 people who follow ECA Mass on Facebook! 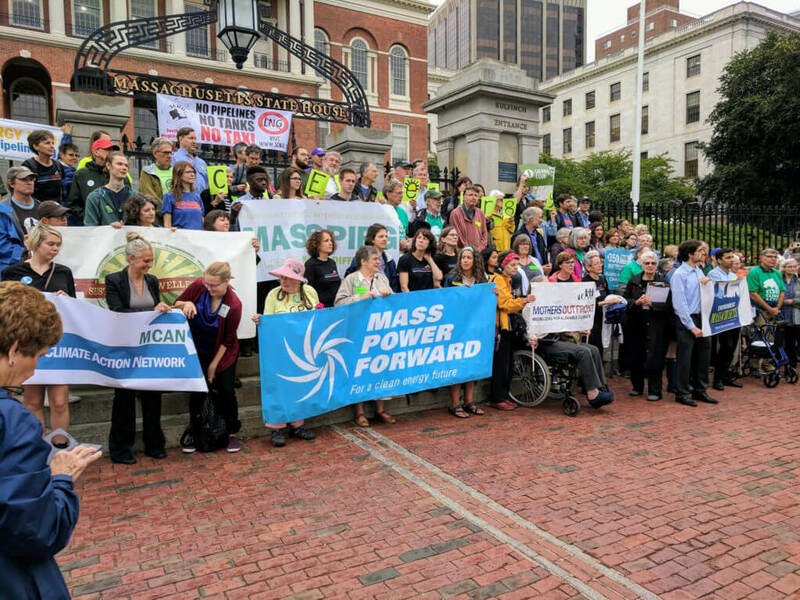 Every day we publish and promote an eclectic set of information, news reports, opinion pieces and personal reflections on the science and politics of climate change, its immediate and long term impact at every level, possibilities for legislative action — particularly in Massachusetts towns and at the State House — opportunities to participate in learning forums and demonstrations, positive developments on the climate front locally, nationally and globally, and powerful individual initiatives you may want to adopt. We are working to make our Page more of an interactive forum for discussion and learning within the context of Facebook’s template. Help us make this page a powerful vehicle for expression and learning by those of us who don’t doubt the validity of climate change and who want to become ever-more successful in promoting the politics that will limit its negative consequences.